Parasearch Radio is dedicated to bringing you the best in the paranormal field. 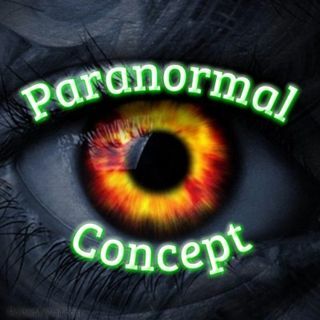 Covering all areas of the paranormal, supernatural, spiritual, cryptozoology, ufology, conspiracy, folklore, occult, mythology, history and much much more. We bring you interviews from paranormal investigators, researchers, authors, spiritual workers and academics to help bridge the gap in understanding. Join Paul Rook & Kerry Greenaway as they discuss some of the strange creatures that are found in our seas, ... See More so strange that they can be considered aliens on Earth. from the Octopus to Angler Fish we will be looking at as many as we can to bring you some interesting facts. So join us in the chatroom LIVE at 9pm UK time. It is a weird looking fish, but very nice with chips apparently. You have box jellyfish in Australia the Portuguese man-of-war you get in the Atlantic, literally in the Bay of Biscay, just off Portugal. You go down any Essex high Street late on a Saturday night you will see lots of weird and strange creatures.